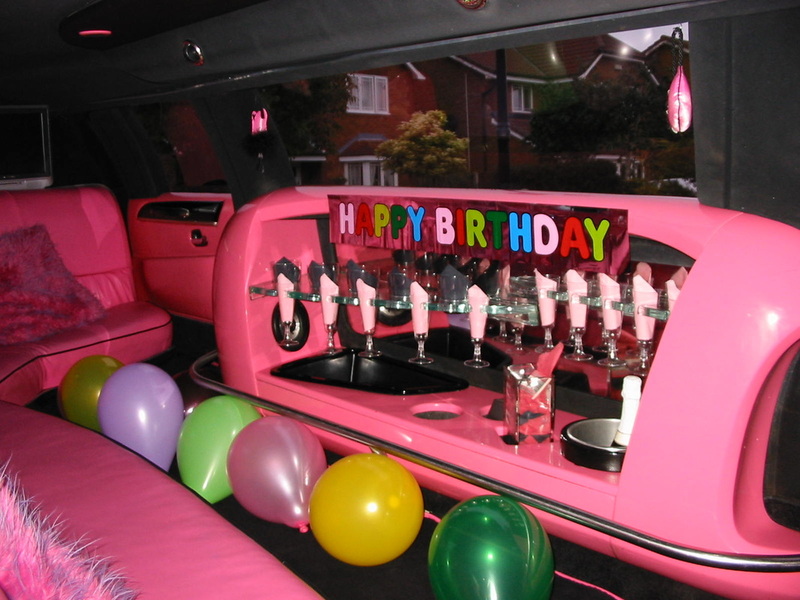 At Newton Limos, we are prepared to serve any event of any size. However, each of our vehicles do have a capacity. 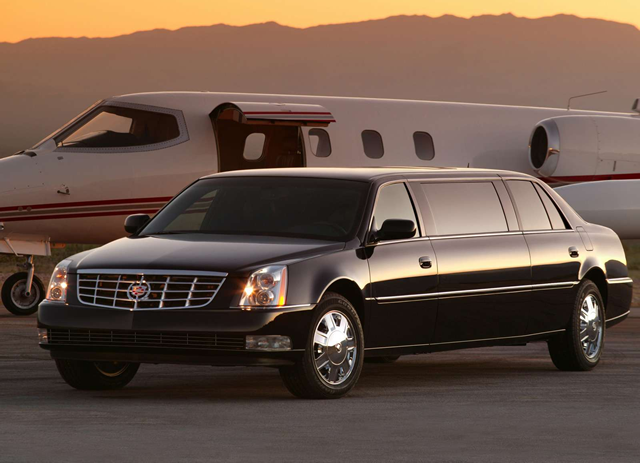 Please browse our "Services" and our "Fleet" to see what options best fit your plans. ​We assure you that you will make it to your flight and get to your final destination satisfied. Going out for some drinks? 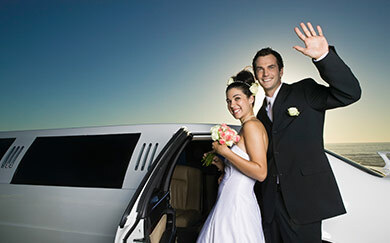 We will make sure you get to and from your event safely and comfortably. DREADING THAT LONG OFFICE MEETING? ​​We will brighten your spirits with a delightful ride in one of our luxury cars.